TAG, recently featured on The World’s Greatest TV Show, showcasing our high quality design & manufacturing. 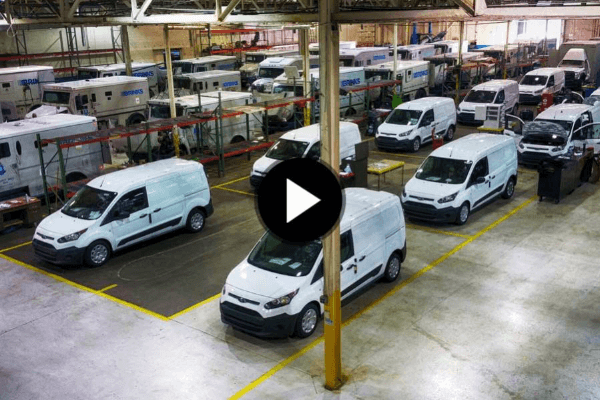 Hear from our President, Robert Pazderka as he introduces you to TAG, talks you through our Armored Vehicles and shows you what makes us the world’s greatest armored vehicle manufacturer. 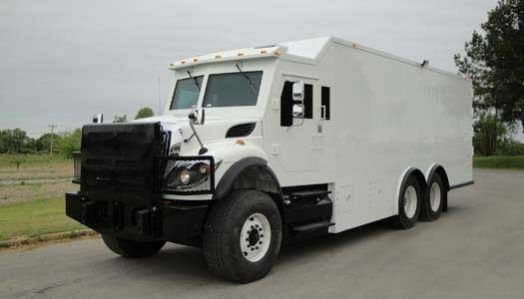 Armored vehicles might look alike on the outside, but it is the unseen quality that makes all the difference to survival. 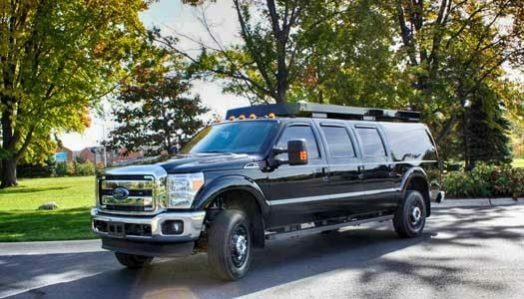 We have over 25 years of experience designing, manufacturing and delivering armored vehicles to large companies and VIP individuals all over the world. 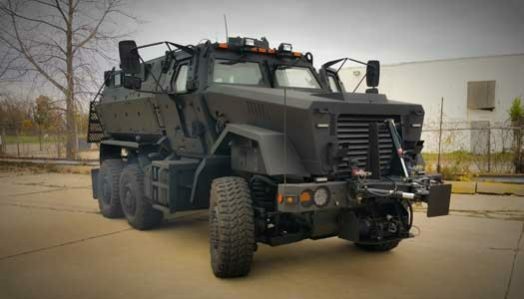 Look to The Armored Group (TAG) for armored cars, trucks and military vehicles that represent the finest bullet-resistant protection available today. 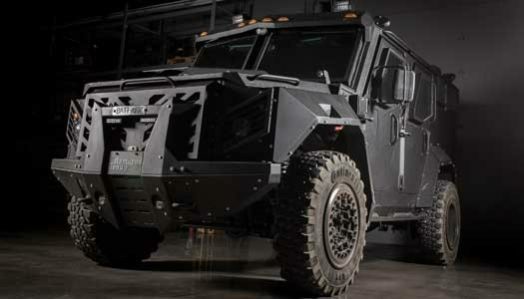 We have the existing capability to engineer, design, build or modify tactical vehicles for any terrain/environment. 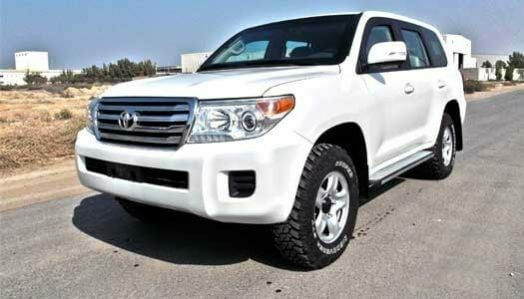 Additionally, we specialize in four categories of armored vehicles: Armored Personnel Carriers (APC), Personal Protection Vehicles (PPV), Cash-in-Transit (CIT) vehicles and Military Vehicles. 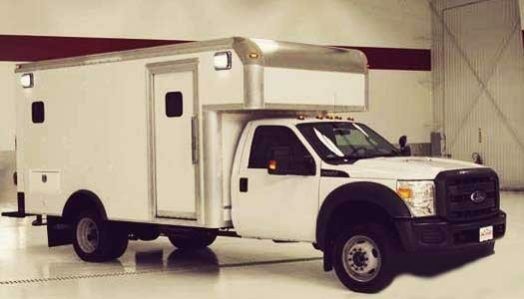 The Armored Group, LLC manufactures vehicles that meet or exceed all Federal Motor Vehicle Safety Standards (FMVSS). 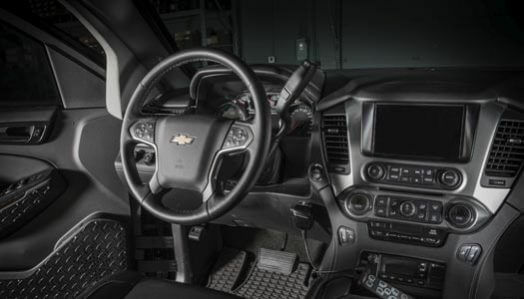 All parts used and services provided on our secure vehicles are second to none, and our armored car company is committed to using the latest cutting edge technology in every instance. 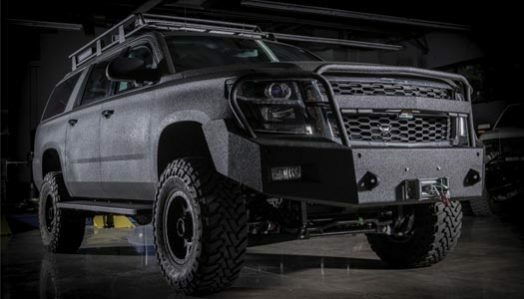 To prepare our vehicles for the most hostile environments and to ensure they meet the highest standards of safety, our vehicles undergo extreme ballistics testing. We achieved this high level of certification by passing a rigorous test performed by the independent ballistic testing laboratories of Beschussamt in Ulm, Germany. 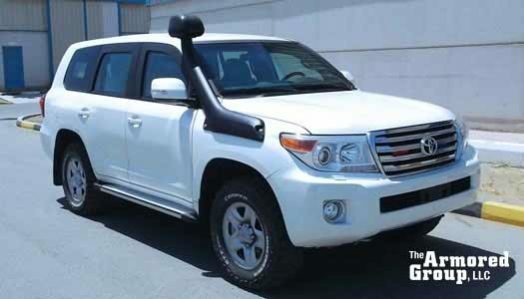 Right hand drive conversions now available on all makes and models from our manufacturing facility in Detroit.